Printing Impressions: America's most influential and widely read publication for commercial printers. 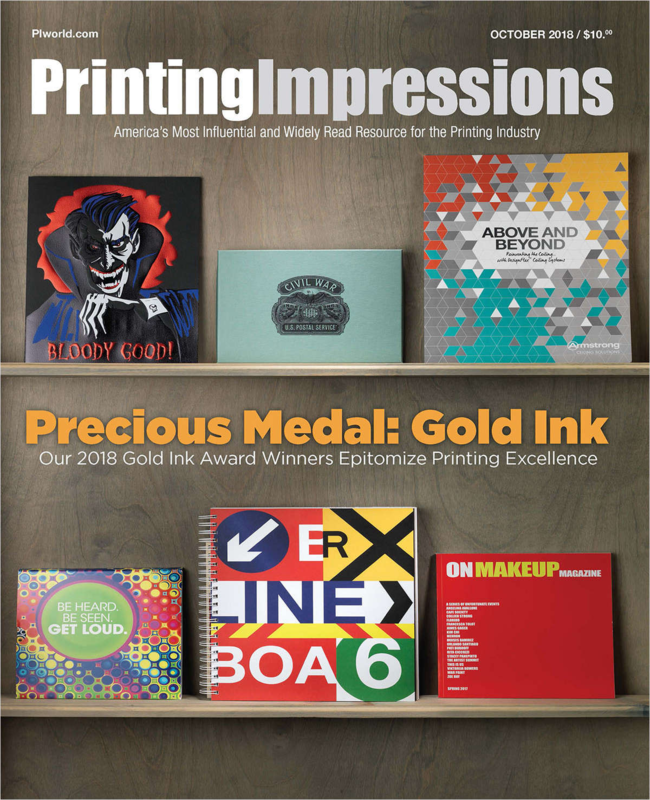 Published monthly, Printing Impressions magazine provides authoritative coverage on industry trends, emerging technologies and the news behind the news in the Graphic Arts industry. They profile successful executives and their companies, giving insightful information on how they have been able to thrive, not just survive, in a highly competitive marketplace. Their regular contributing columnists consist of recognizable industry pundits who provide keen insight and inspiration. Jump Start HTML5 (A $30 Value) Free! After reading this book, you’ll be well on your way to developing amazing HTML5 websites and applications. Need A Boost? Improve Yourself, Improve Your Life!